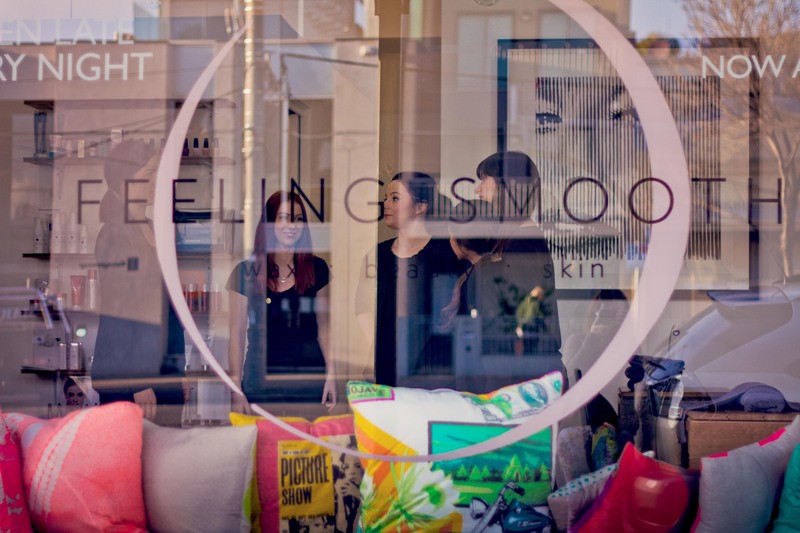 Home | Feeling Smooth is Our Clinic of the Month for April 2015! Feeling Smooth is Our Clinic of the Month for April 2015! I purchased Feeling Smooth 7 years ago, time has flown by since then and I have loved almost every minute of having a salon of my own. About 12 years ago, I made a change from hospitality and moved into the beauty industry, which was something, I always had an interest in. My staff. And I’m not just saying that because they will read this. I have an amazing team and have been fortunate to work with some amazing ladies over the years. I feel that I have learnt so much from each of them and that they have contributed great ideas, which make the salon what it is today. I think dividing your work and personal life as much as possible is really important. It’s easy to take work home and I find myself working when I really should be spending quality time with family and friends. This year I have allocated time for me to work on the business during work hours. I think if you have a business and work with clients you definitely need time to work on everything else to keep the business running. It has completely changed they way we all think about skin, products and treatments. With this we have naturally built a stronger clientele with a focus for skincare, facials and skin needling because that has really become what we are all passionate about at Feeling Smooth. What attracts you to the Port Melbourne area? Port Melbourne has a great mix of people and is close to the beach and city. It’s an area which changes all the time and that keeps it exciting. We have so much information available to us especially relating to skin, new treatments and products. It definitely keeps me inspired to continue learning and keeps me passionate. Work hard and learn as much as you can from everyone in the industry, find a great salon to work where you can learn a lot. 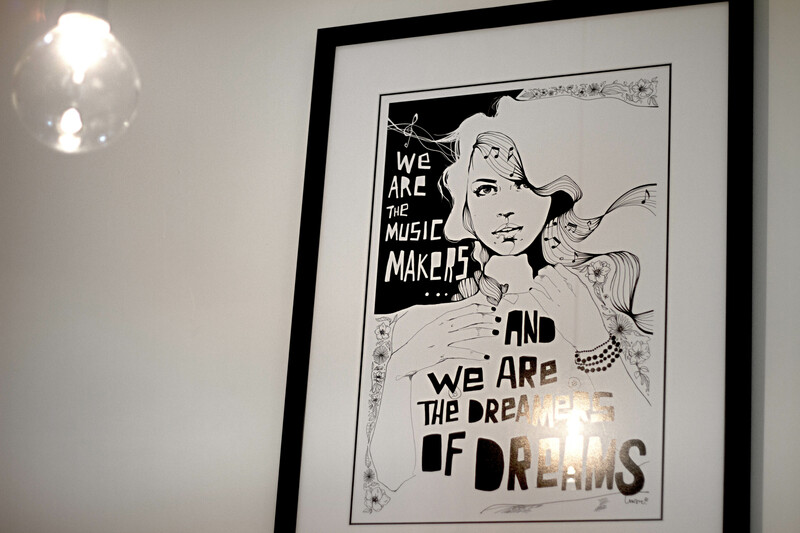 From there find what you really love in the industry and explore your options. I love the beauty industry because options are almost endless. We are fortunate to have social media and the internet now, which makes it easy to find information and also get other peoples reviews on products and equipment. I often follow threads in forums regarding new treatments I may be interested in, this gives you a good idea whether to look into it further or not. I do love bringing new services and products into the salon because it keeps staff and clients excited.